Welcome to the world of pastel hues, where pops of blush pink, lavender or soft peach are the perfect antidote to any dark or colourless wardrobe. Next season, Spring/Summer 2017, expect to see a sugary-sweet, pastel palette completely replace the more traditional, bright coloured, floral summer trends. Candy pastels are also a great addition to your fall wardrobe and there has never been a better time to wear them! "In the not-so-distant past, pastels were strictly springtime fodder. 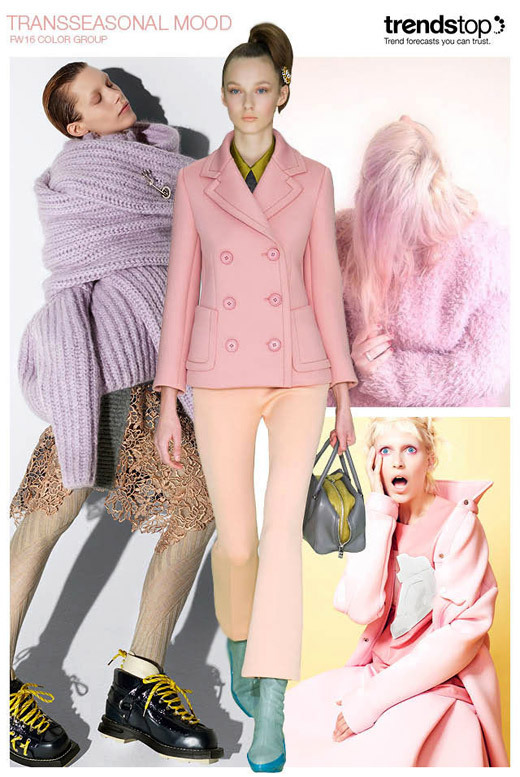 But why wait for warmer weather when the Fall/Winter runways were awash in soft colors? There’s no better recipe for standing out in a crowd than the season’s blush pink, baby blue, and buttercup yellow coats—but outerwear is just the beginning of this trend." - says Vogue magazine. 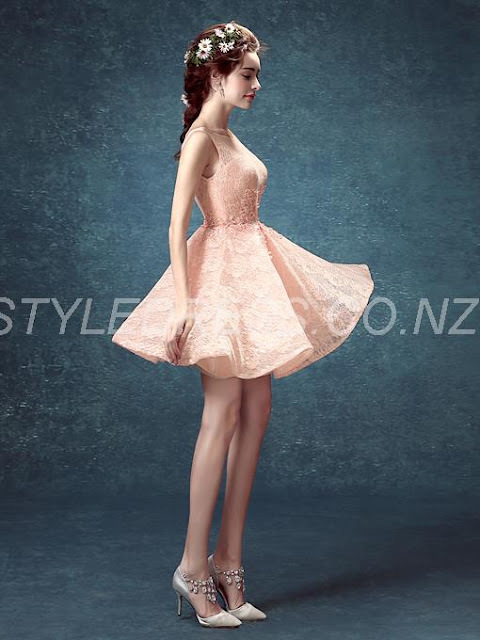 For the upcoming holiday season, consider a girly dress in pastel pink or light peach (see the picture below). You can wear it with a stylish pink coat and silver accessories. And if you are getting married soon, pastels are also a great option for the flower girl; instead of a traditional white dress, choose powder pink which is delicate and elegant at the same time. Have you read our latest article about Beach Weddings? You can find it here.